The Secretary of State’s office had to backtrack this week on its instructions about how to handle voters flagged through the Interstate Voter Registration Crosscheck System. It initially suggested local checklist supervisors could remove people from local rolls without notifying them first. 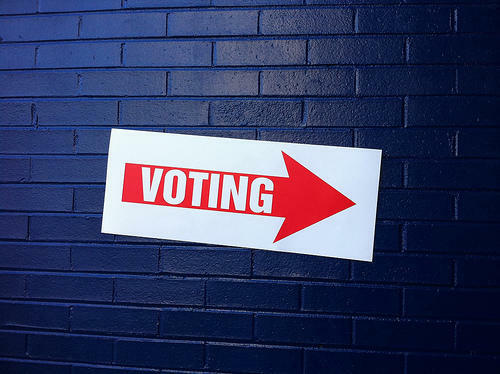 In most cases – unless there’s been official notice that the voter has died or moved elsewhere – election supervisors who think a voter should be removed from the checklist are required by state law to send that voter a notice before taking any action. That way, the voter has a chance make their case before they’re marked as inactive. But local election officials who logged into the statewide election website earlier this week were greeted with a different message: a list of local voters who were flagged in the Crosscheck system for being registered in another state, and a directive that it would be okay to strike their names from the checklist. The text of the original instructions that appeared on the election supervisors' website, as shared with NHPR. It’s unclear how long the directions were online, or whether any towns started the process of removing any names from their rolls based on this guidance. Officials with the Secretary of State’s office did not return calls for comment as of press time. 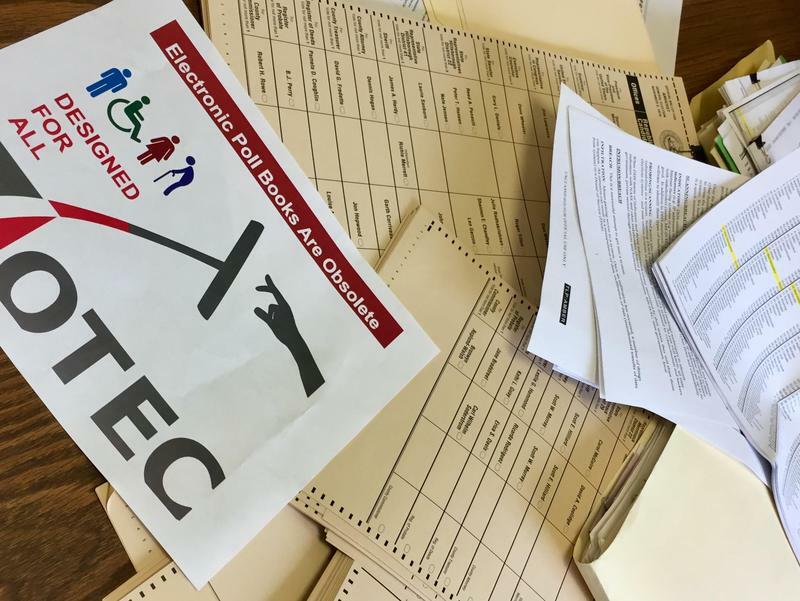 Rep. David Bates, a Republican state lawmaker who’s also a local checklist supervisor in Windham, says he first noticed the instructions on Monday. Concerned that the instructions “were not proper,” Bates says he then contacted the Secretary of State’s office and the attorney general with concerns. 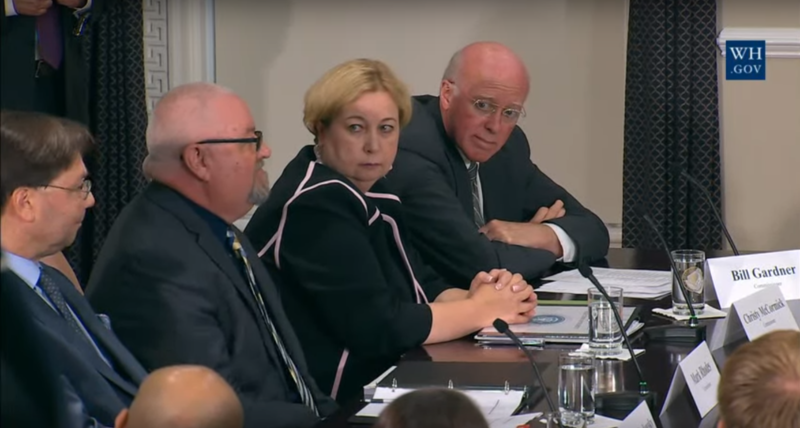 In part, Bates was concerned that the guidance on the ElectioNet website implied that checklist supervisors should interpret the names flagged through the Crosscheck program as an official notice that those voters are registered elsewhere. State law says such notices are supposed to come directly from another state or a “duly authorized board of registration from a community outside New Hampshire.” And, Bates says, Crosscheck doesn’t seem to meet those qualifications. The email sent to clerks and supervisors on Tuesday, notifying them not to proceed with any updates based on CrossCheck matches until further notice. By Tuesday morning, the Secretary of State’s office sent an email to all clerks and supervisors telling them not to take any action on voters flagged through Crosscheck until further notice. The same email asked local officials who already started moving ahead to initiate the removal of any names from the checklists to contact the HAVA Help Desk. “The Secretary of State’s Office will notify you soon regarding how New Hampshire will proceed with addressing voters identified through the Interstate Cross Check,” the state told local officials in the notice sent Tuesday. And more broadly speaking, Bates says he thinks Crosscheck could be a valuable tool for New Hampshire election officials — as long as it’s used responsibly. This story has been updated to correct an error regarding the Crosscheck program. Kansas Secretary of State Kris Kobach did not create the program, though his office oversees its administration. It launched in 2005, before he became Secretary of State. After three hours of arguments inside a Hillsborough County courtroom in Nashua on Monday afternoon, the fate of the state's controversial new voting law is still up in the air heading into a Laconia legislative special election on Tuesday. The Secretary of State’s office is holding off on sending voter information to the Trump commission, after discovering that some public checklists included confidential information, including details about domestic violence victims that were not supposed to be made public. 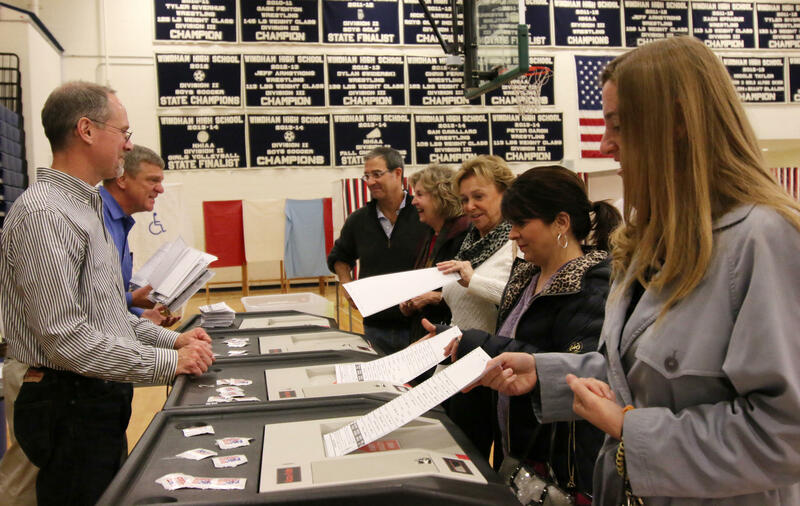 A federal oversight agency’s review of how New Hampshire is spending $18 million in federal election money finds that the state, for the most part, follows the rules. But the back-and-forth within the audit illuminates a larger and long-running tension between the New Hampshire Secretary of State’s office and the federal elections officials.